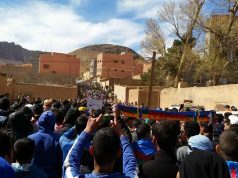 Rabat - Call to consolidate diversity and reform school curricula in order to build intercultural and inter-civilizational understanding as ramparts against the rise of all extremisms. 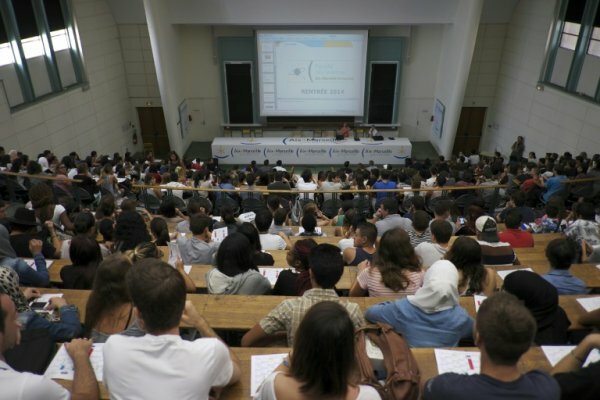 Rabat – Call to consolidate diversity and reform school curricula in order to build intercultural and inter-civilizational understanding as ramparts against the rise of all extremisms. 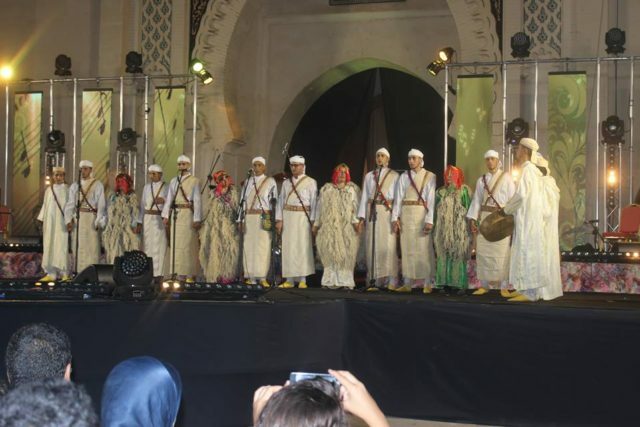 The thirteenth international festival of Amazigh culture, which was organized under the patronage of His Majesty the King in Fès from 14 to 16 July on the theme “Amazighity and Cultural Diversity in the Face of Extremism”, came to a close on Monday early morning. This festival was organized by the Fes-Saiss Association and the South South Center in partnership with the Fes-Meknes Region and the Esprit Foundation of Fès. It was a resounding success at the academic, artistic and organizational levels. It stressed the positive impact of intercultural dialogue and the consolidation of cultural diversity, living together and peace. 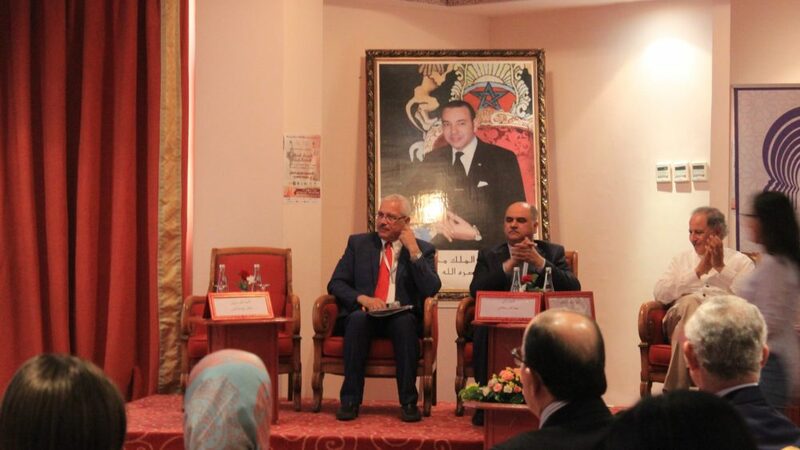 Participants at the international forum discussed relevant and varied issues, including aspects of Amazigh culture in North Africa; the importance of mixing between Amazigh, African and Mediterranean cultures; the fight against extremism and violence in the region; The role of art and culture in the struggle against extremism; the role of intellectuals and civil society in the resolution of conflicts and the fight against violence. 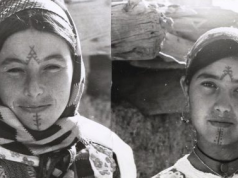 This forum highlighted the contribution of Amazigh culture to the consolidation of peace, dialogue, and diversity. 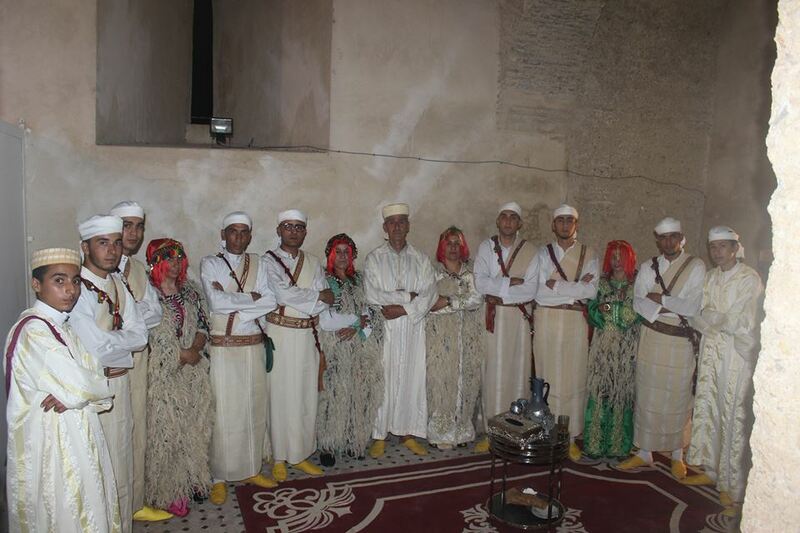 It advocated making cultural diversity a lever for integration and sustainable development. 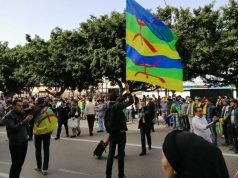 More than a hundred intellectuals, artists and musicians representing different regions of Morocco, and thirteen friendly countries participated in this festival, which also included book exhibitions, art and Amazigh carpets, More round tables and workshops on painting, writing and storytelling. 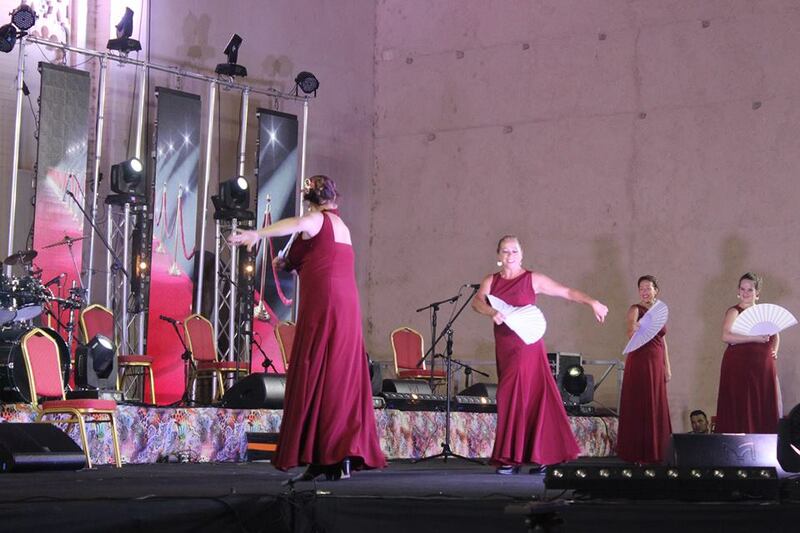 The third musical evening of the festival ended last Sunday in a festive atmosphere. 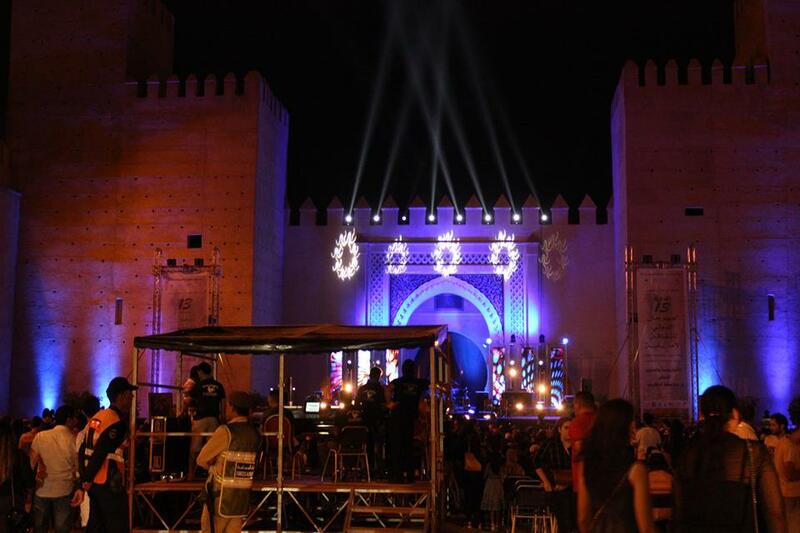 Thousands of festival-goers have come to the beautiful historical place of Bab Makina, to vibrate on the Mediterranean rhythms. 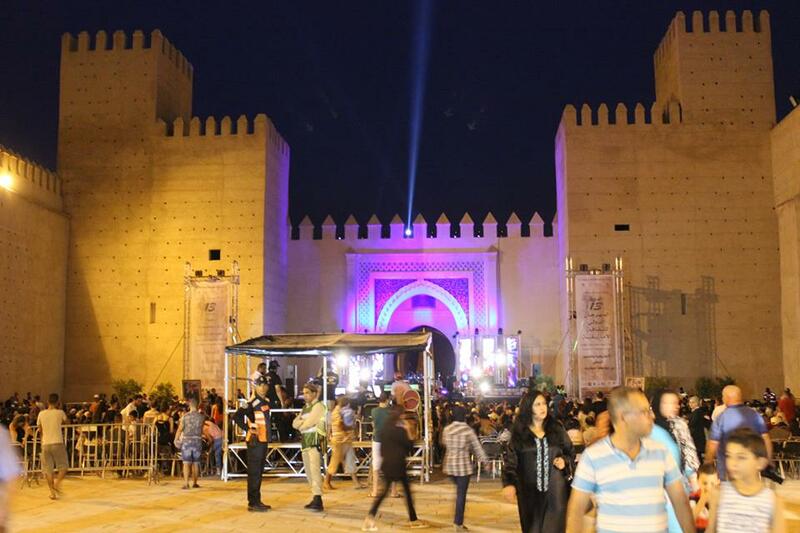 To satisfy all tastes, the Italian artist Laura Conti, Hadda Ouakki of the Middle Atlas and the great star of the modern Moroccan song Abdelhafid Douzi animated this unforgettable evening. 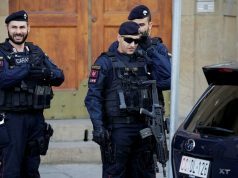 3) establish intercultural and inter-civilizational understanding as a barrier against the rise of all extremism. 4) strengthen gender equality in order to foster social integration. 8) emphasize the values of peace and coexistence. 9) separate religion from politics, and consolidate the separation of powers. 10) strengthen the democratic culture and values of freedom, with a view to achieving global and sustainable development.